Buratai, 49 senior officers take language test – Royal Times of Nigeria. 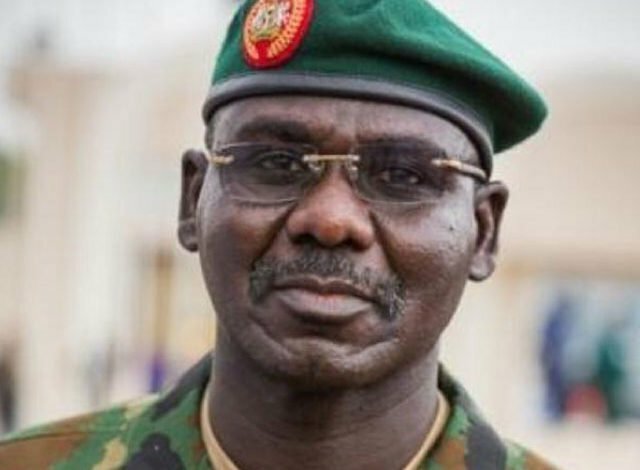 he Chief of Army Staff, Lt.-Gen Tukur Buratai and 49 senior officers on Wednesday at the Army Headquarters, Abuja took a language proficiency test in Hausa, Igbo and Yoruba languages. He said the belief in the army was that understanding those languages would aid troops during internal security operations across the country and also enhance mutual cooperation between the army and the general public.